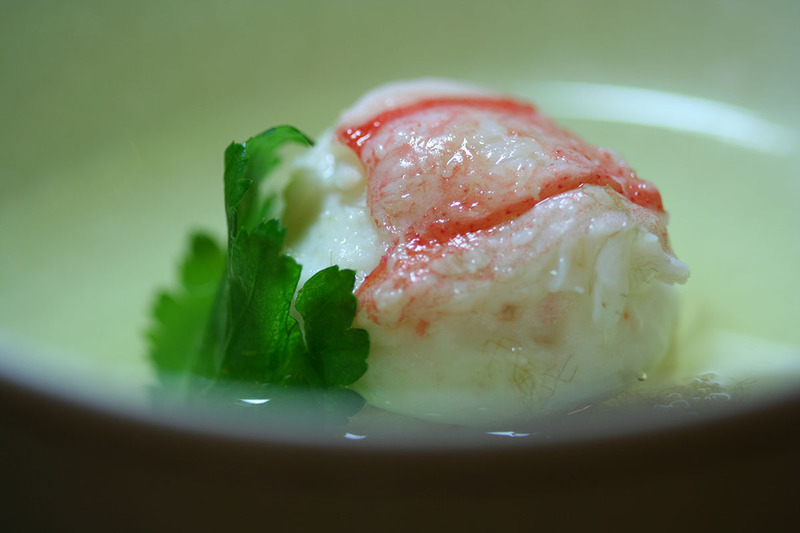 Simple to make Horsehair Crab and Hokukai Matsuba Crab. 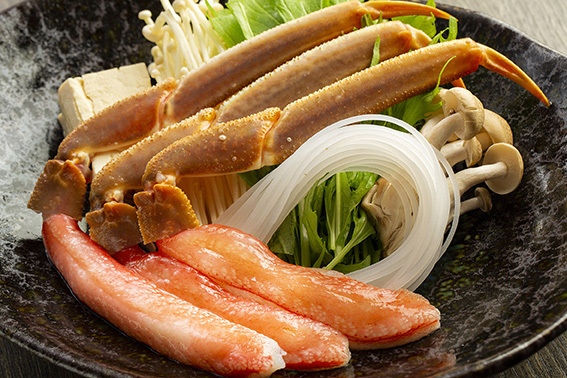 Crab Shabu-Shabu and boiled Horsehair Crab. 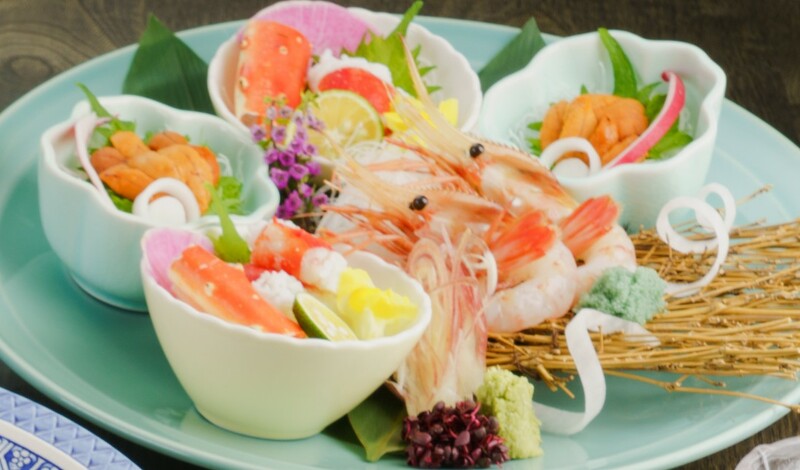 Other This is a reasonable course with 4 dishes. 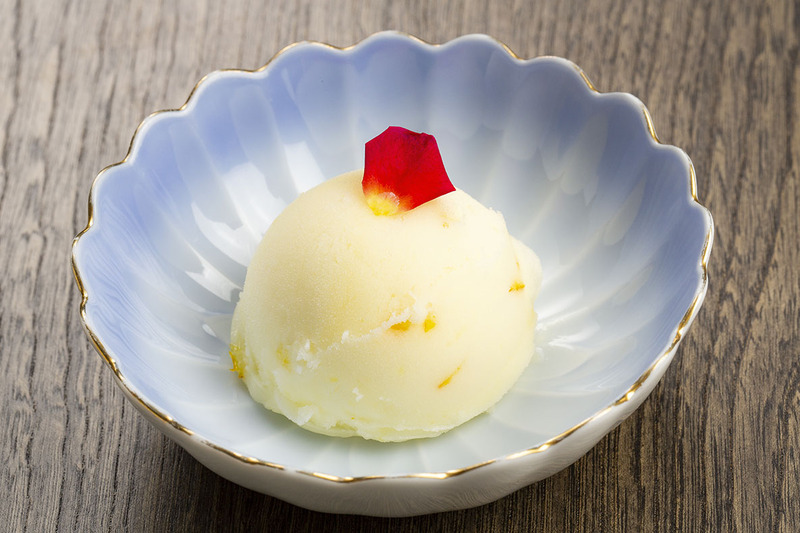 ※We can accept on the day. 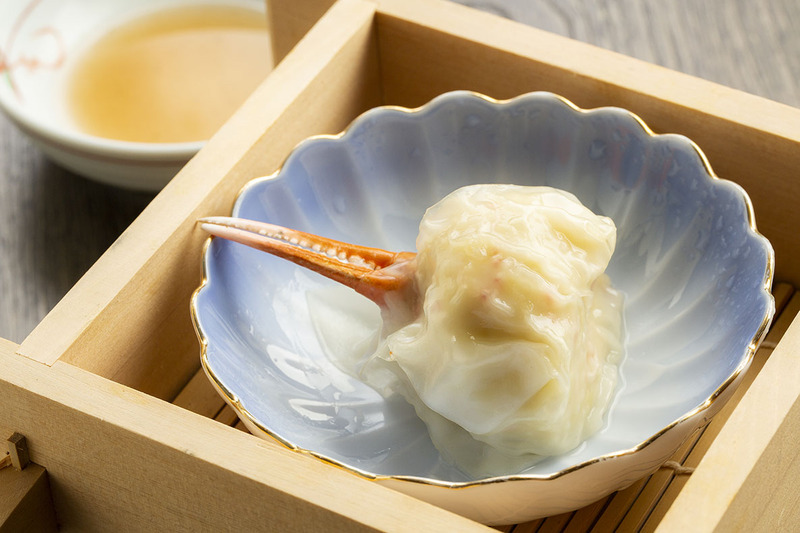 ※The Crab Shabu-Shabu on the photo is for 2 people. 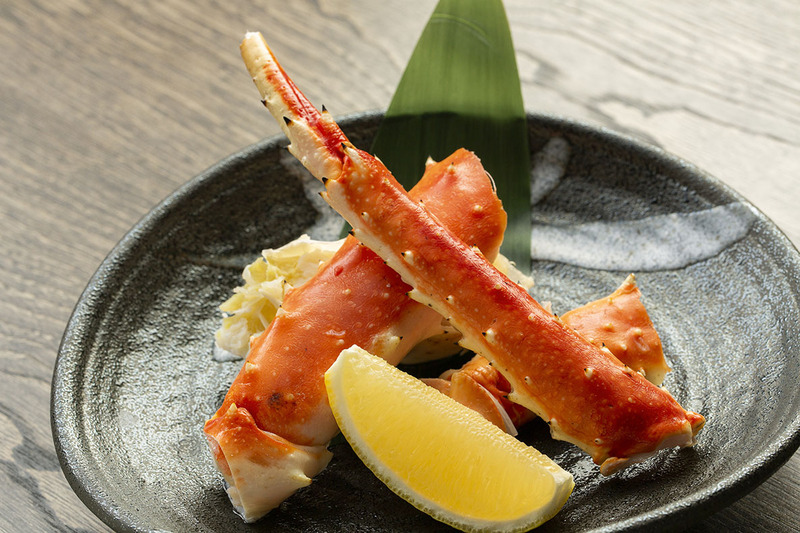 Eat the king of crab in luxury. 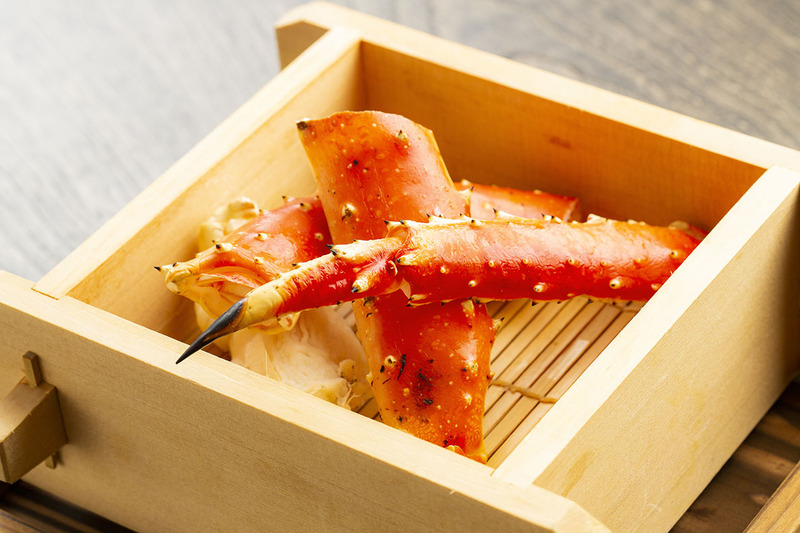 Standard course to enjoy the three majors crabs. 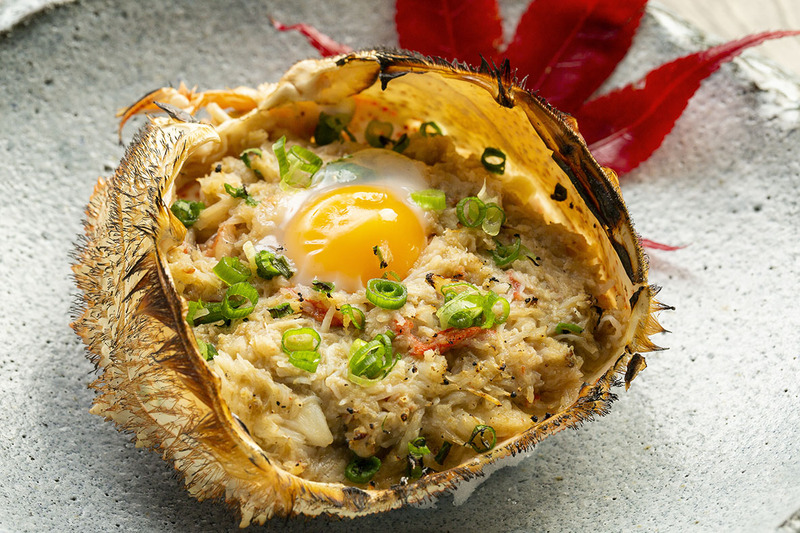 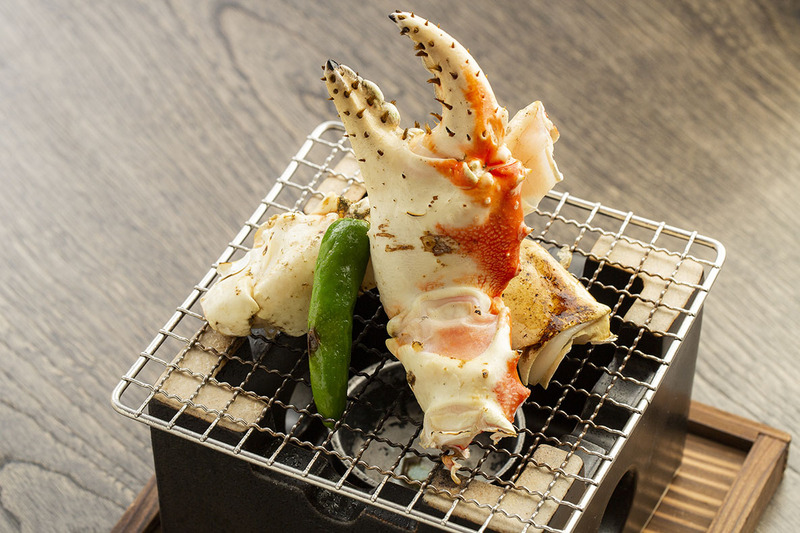 "Horsehair Crab", "Hokkai Matsuba Crab", "Red King Crab" at each cooking. 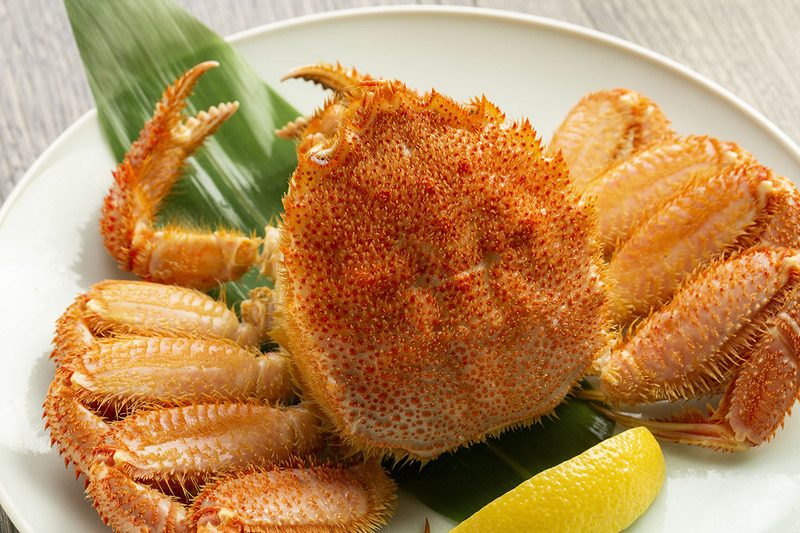 Taste the taste of crab. 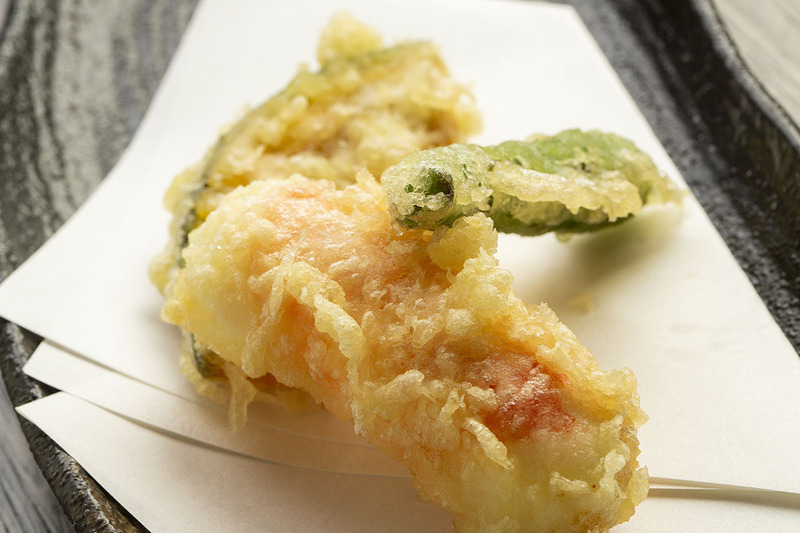 Our popular NO1. 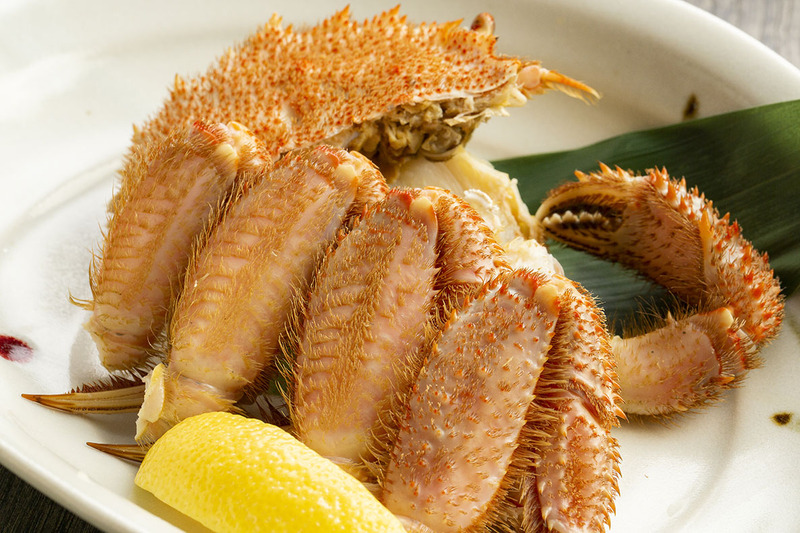 Whole Horsehair Crab. 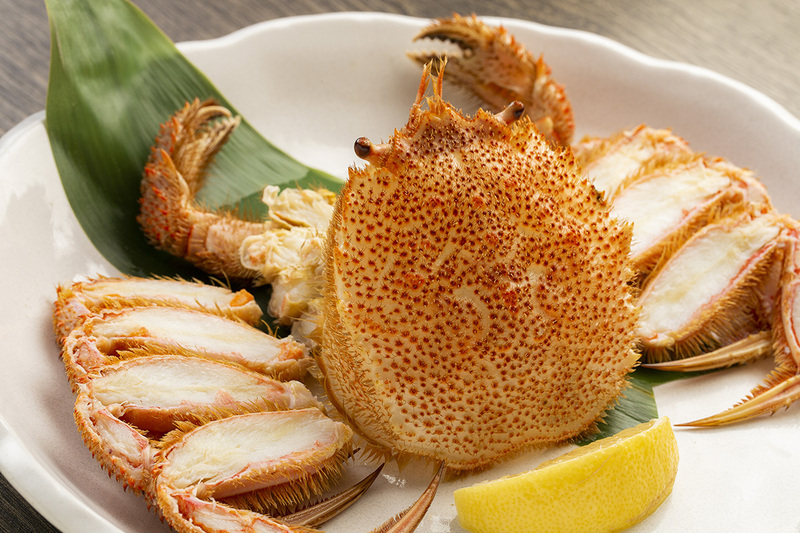 One crab for extravagance. 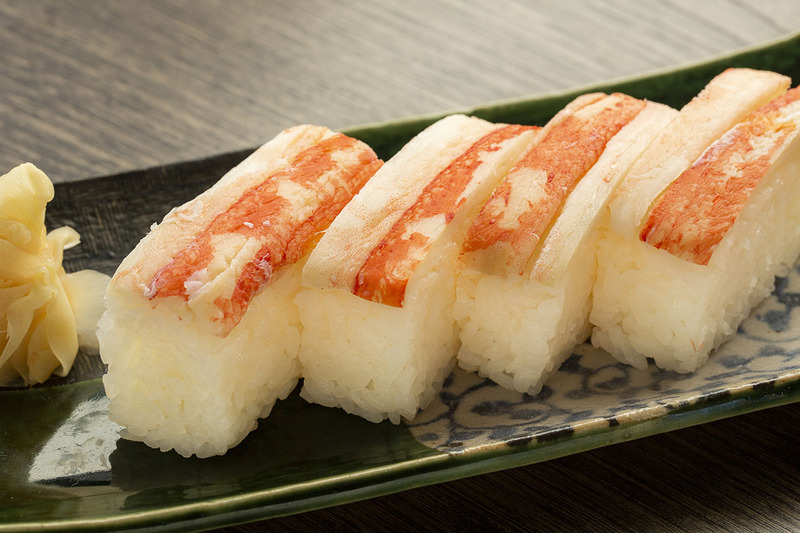 A full course of crab stick.It is a convincing course that can only be done because it is a crab restaurant. 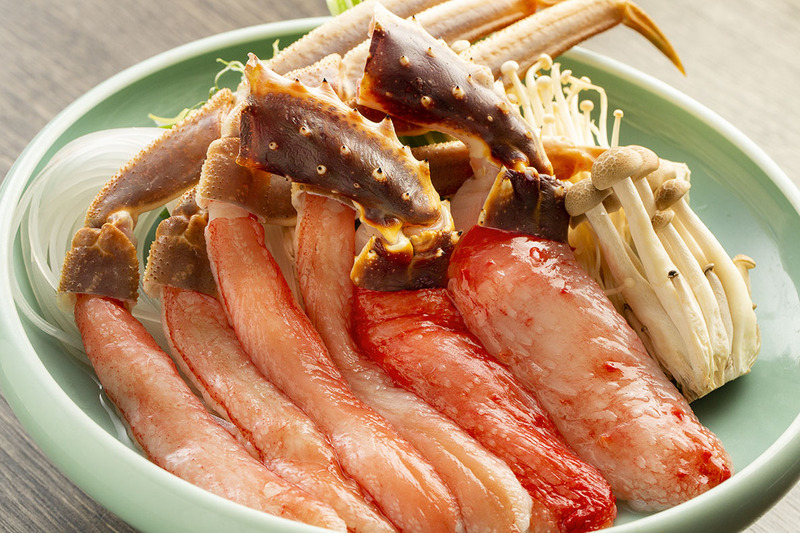 Including the "Horsehair Crab (Whole Body)", "two kinds of shabu-shabu" and maximize the deliciousness of the ingredient.It is a satisfaction course of our restaurant maximum item number all 10 items. 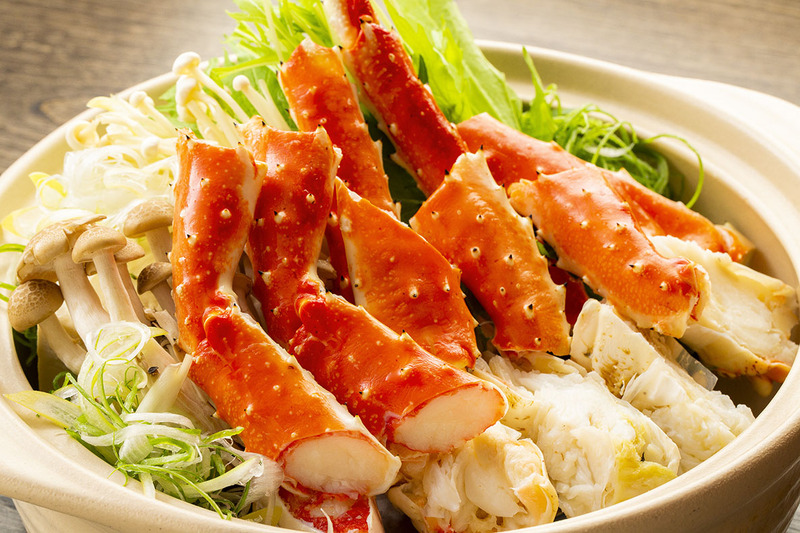 Grill, boil, shabu-shabu and so on. . Red King Crab which can change the taste several times by cooking method. 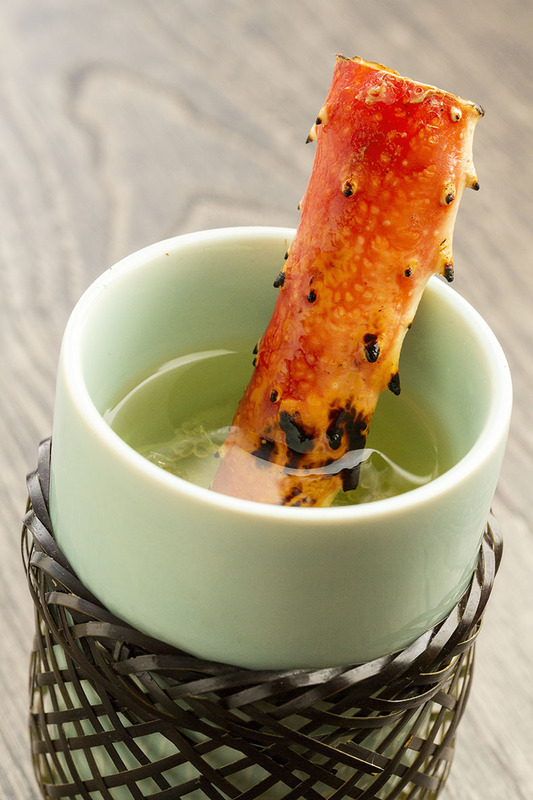 The essence of the deliciousness of the Red King Crab that the North Sea boasts. 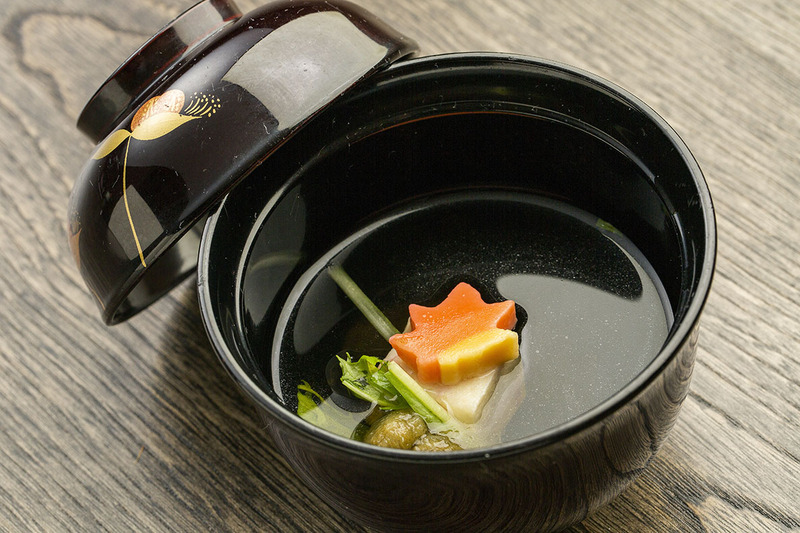 We had the best item of grace of the north. 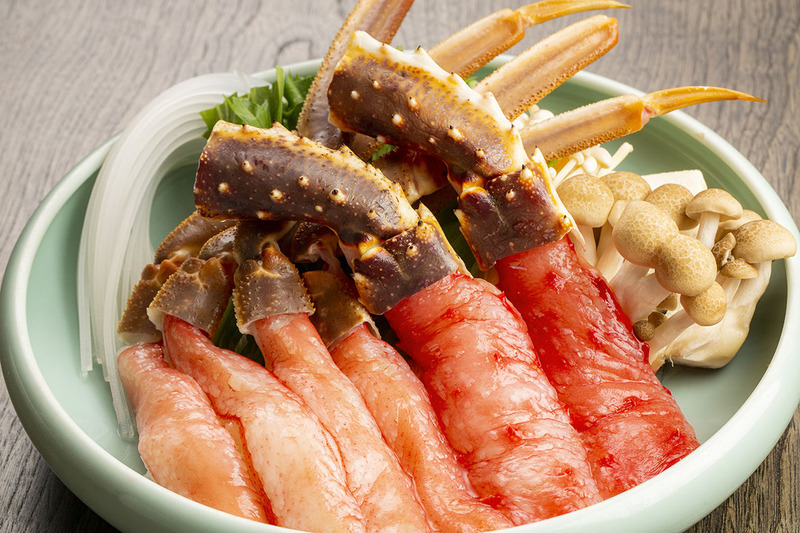 Of course, add the Kinki and seasonal sashimi to the three major crab. 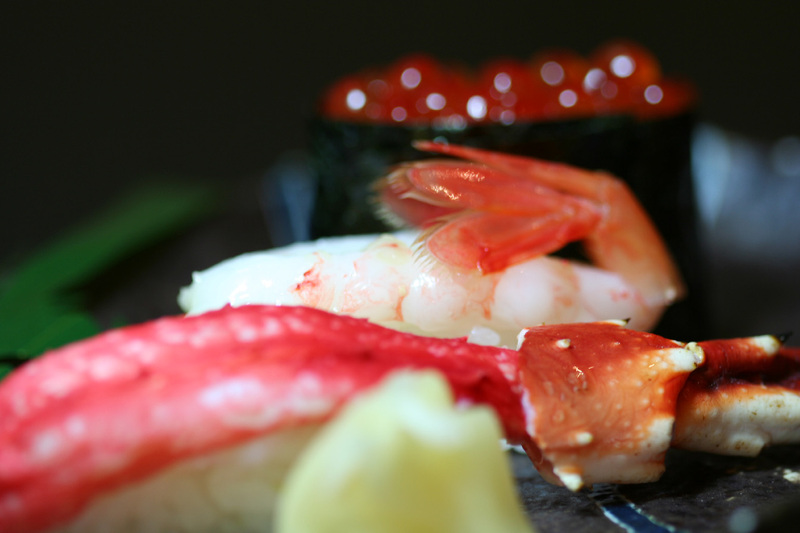 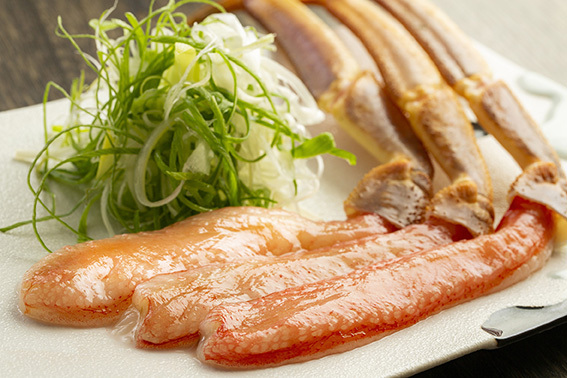 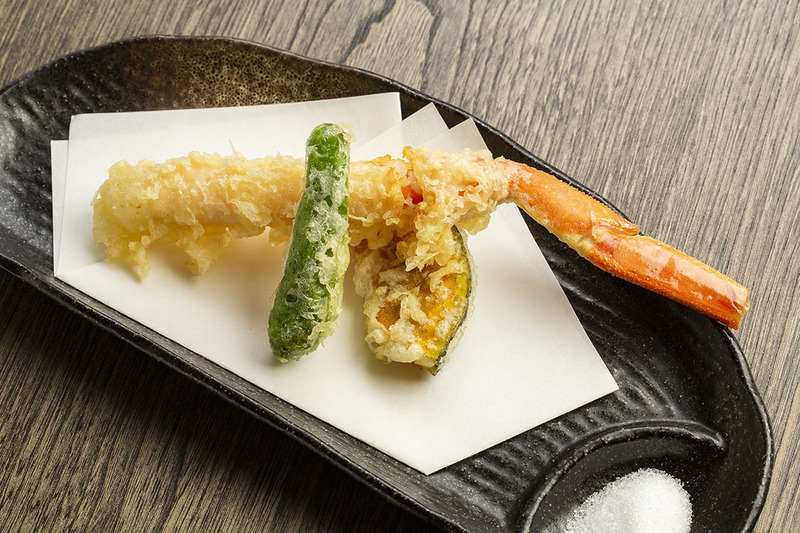 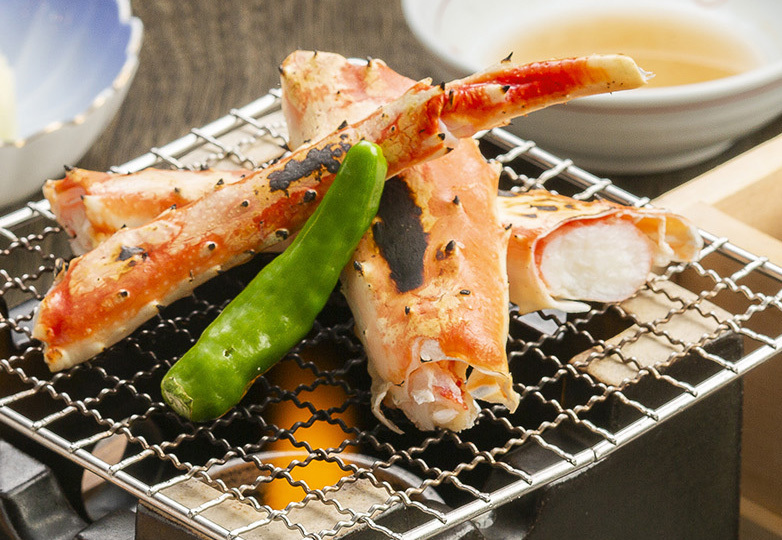 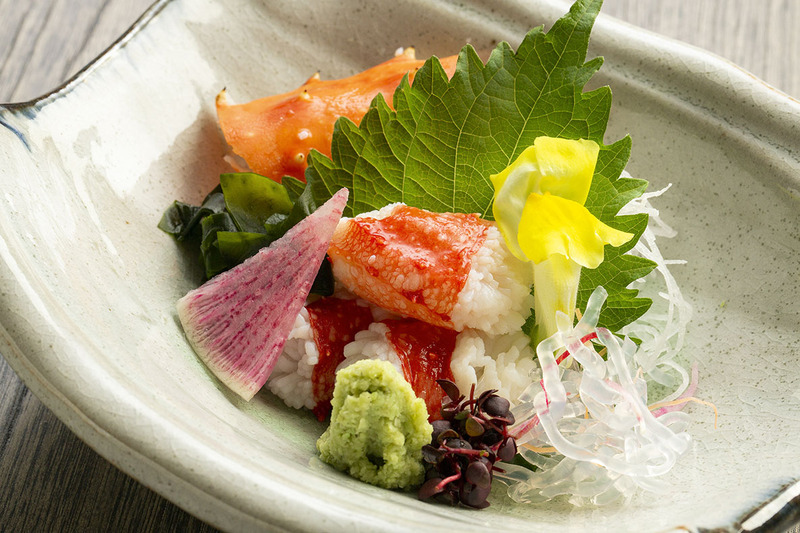 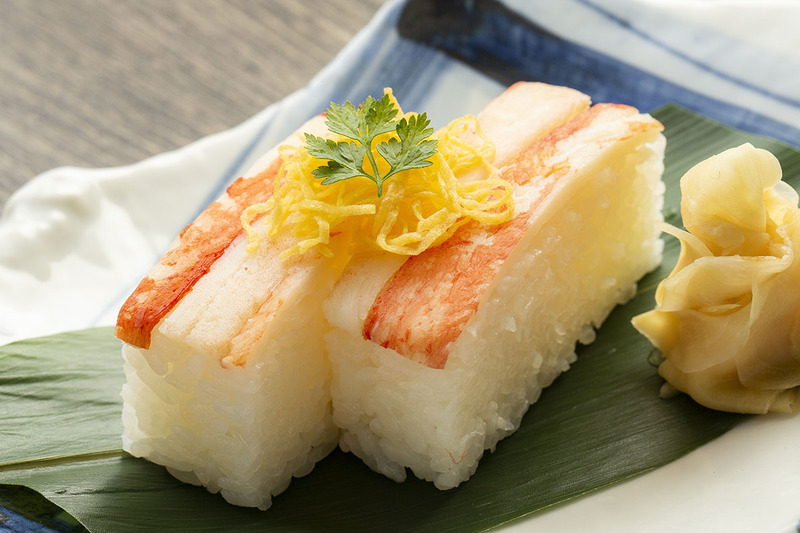 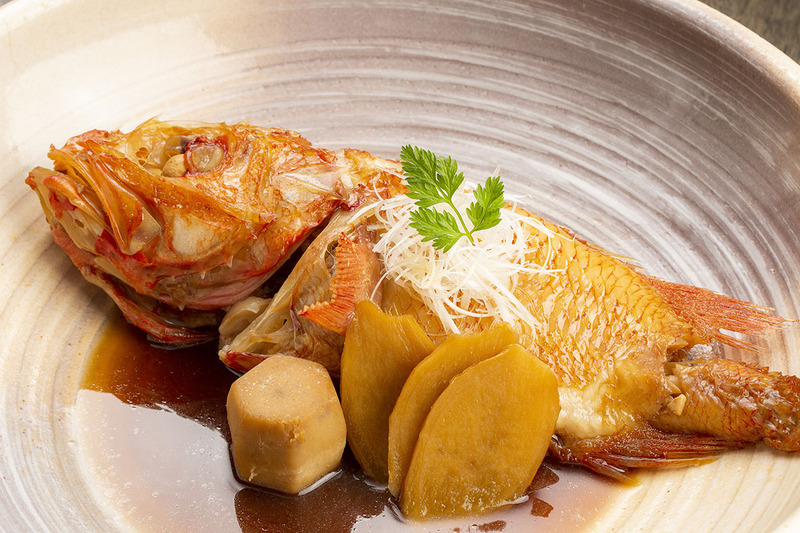 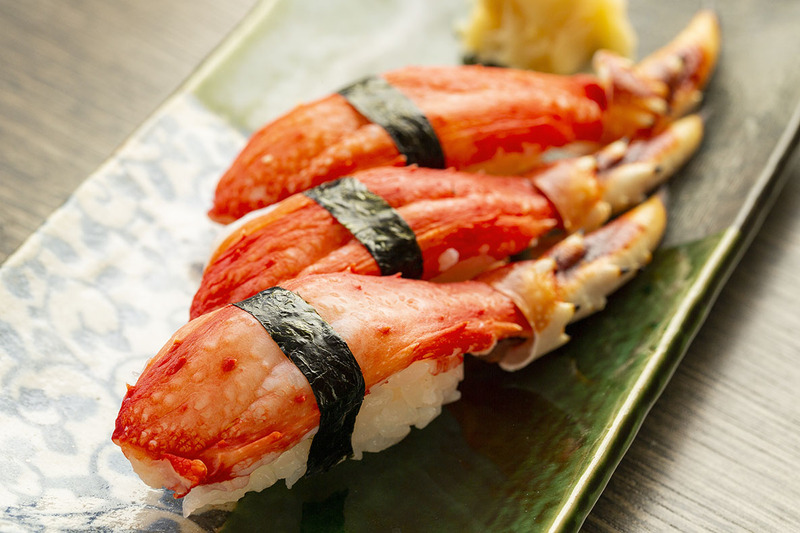 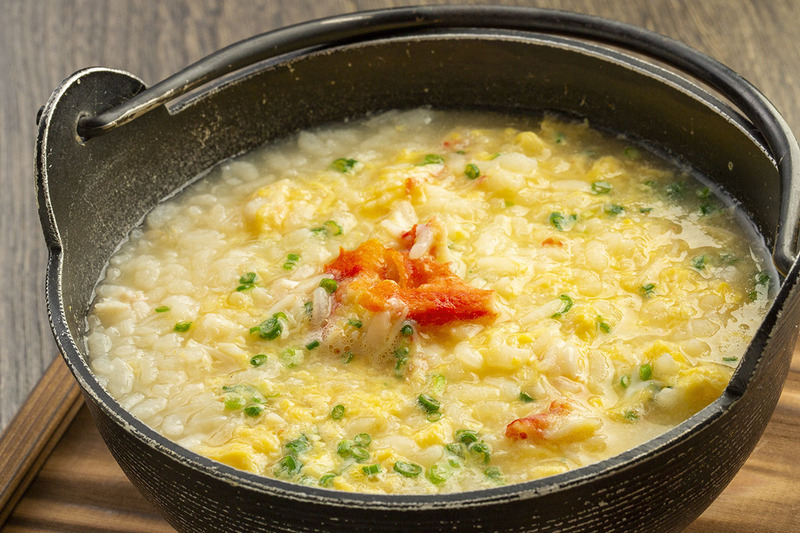 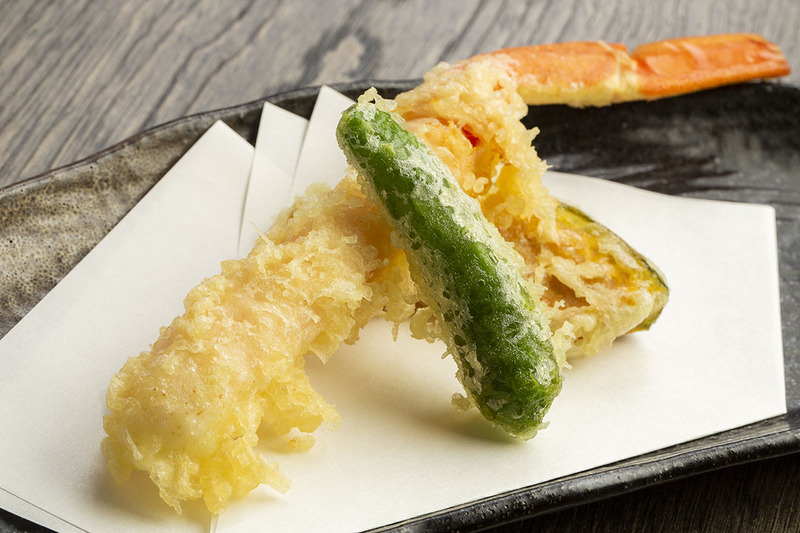 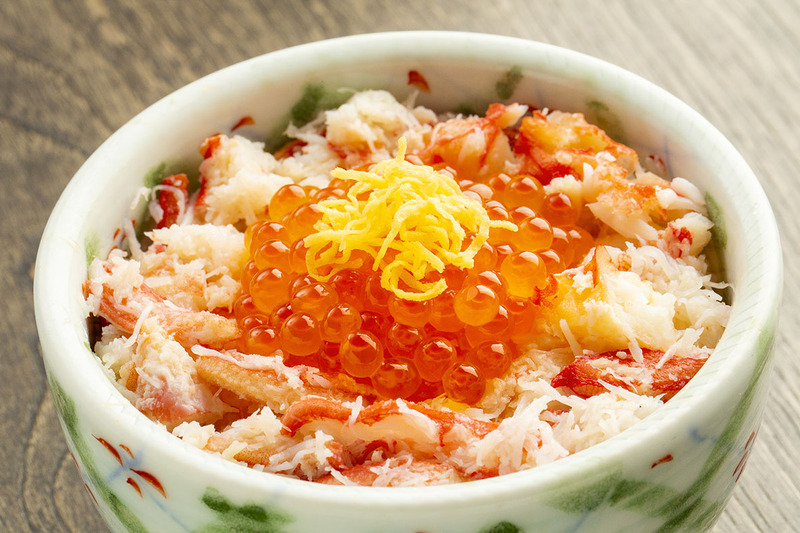 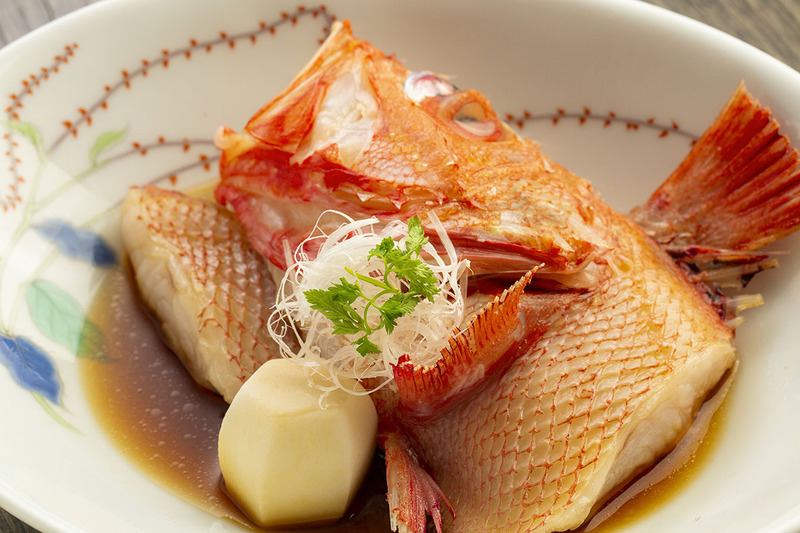 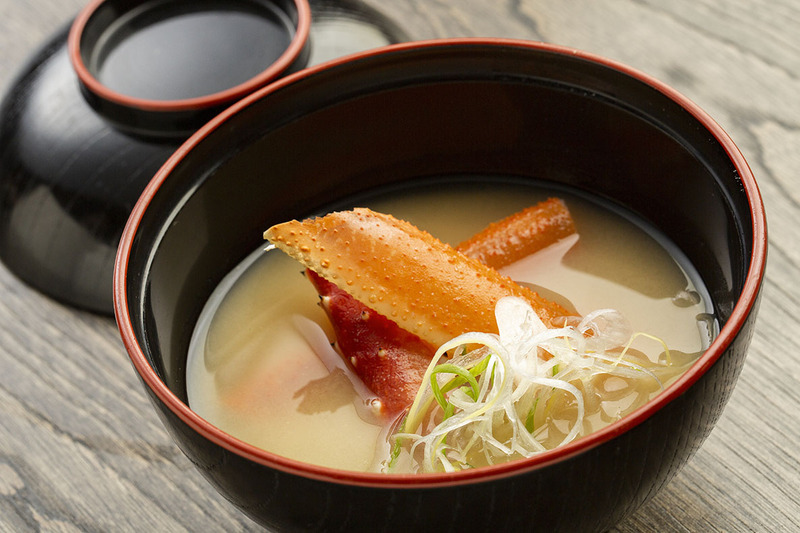 "Hokkai Matsuba Crab" and "Red King Crab" are two tastes of shabu-shabu at once. 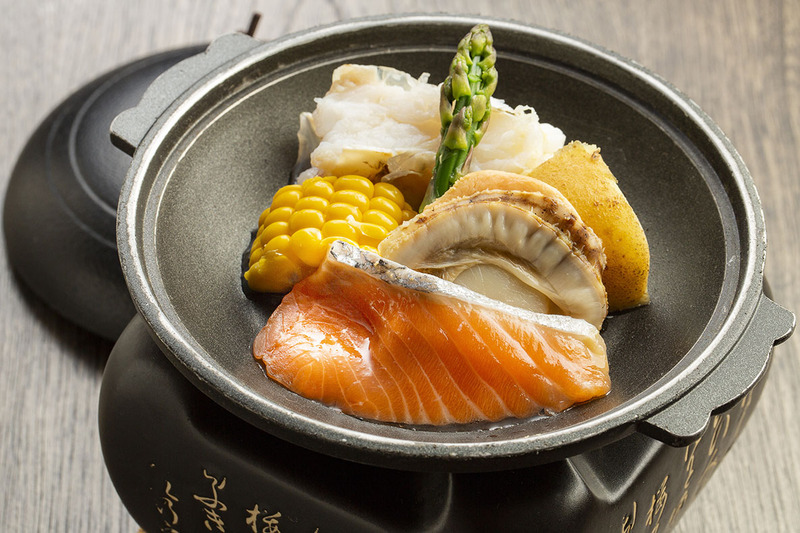 It is the best course for a feast where you can taste the northern delicacies. 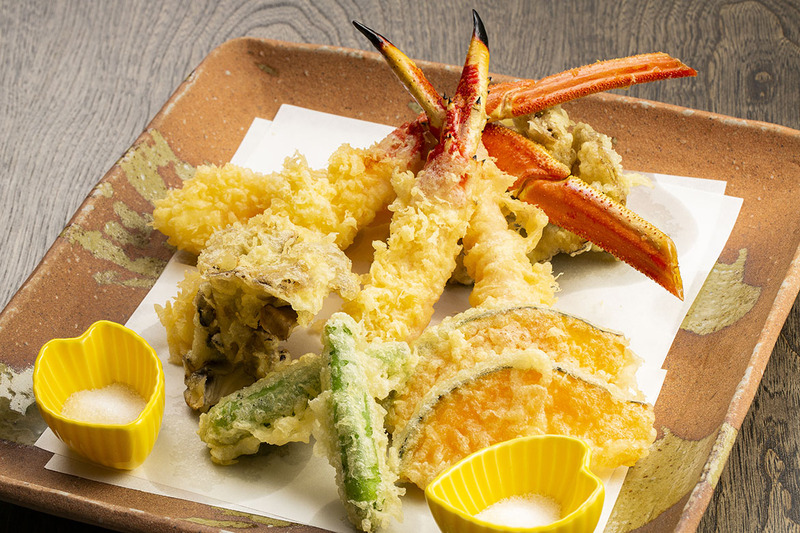 For meetings with important customers. 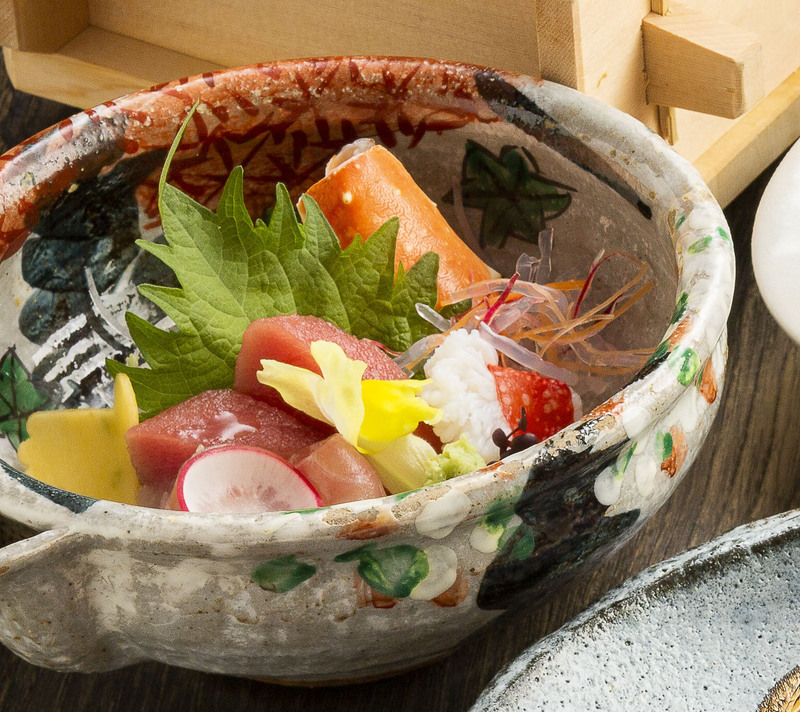 For celebrations with important people. 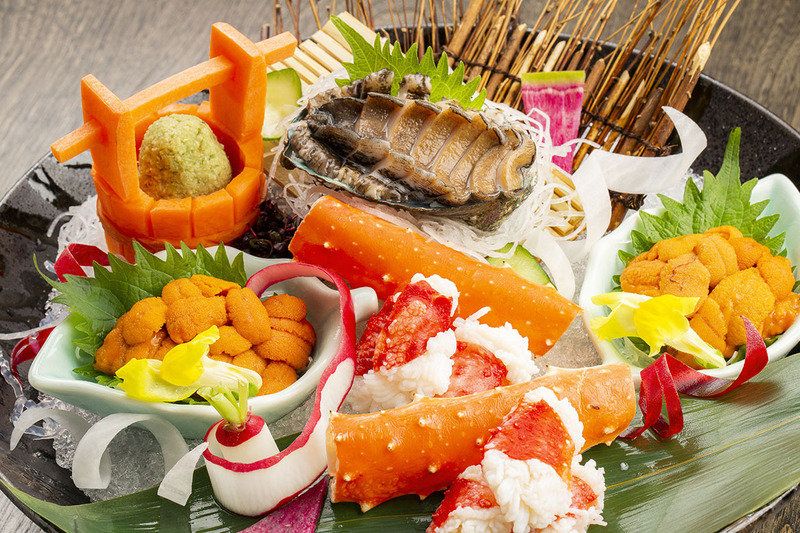 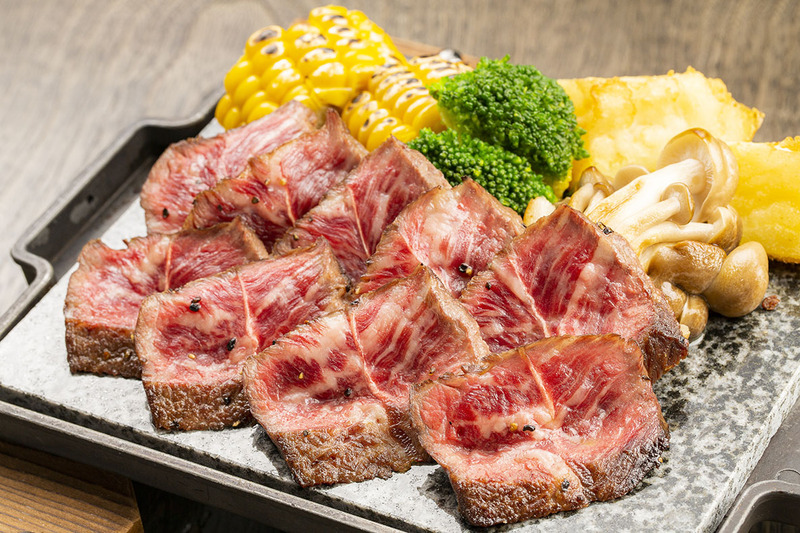 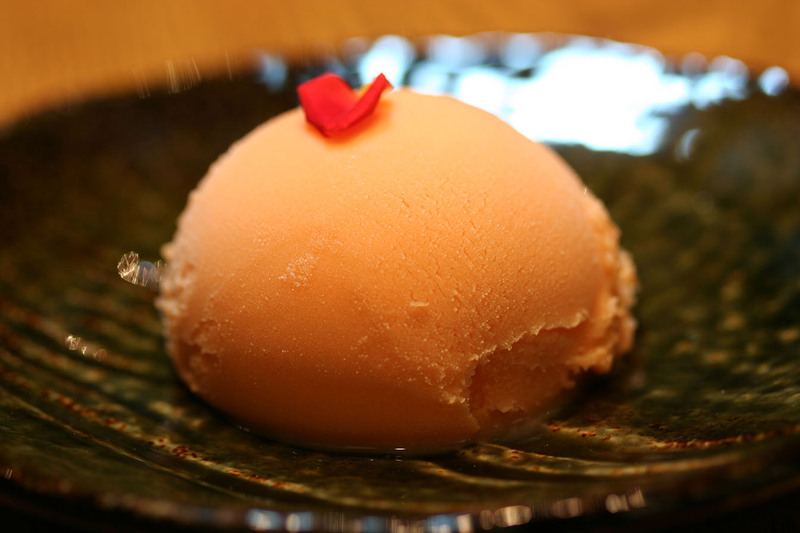 It is a course for two people, which includes Hokkaido beef and sashimi as well as crab meat.